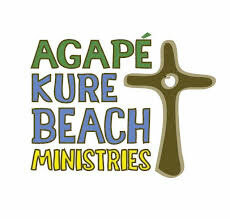 BYG and BYGer Camps are led by Agapé Kure Beach Ministries. We choose a weekend each year to lay a spiritual foundation for 3rd thru 5th graders at BYG and 6th thru 8th graders at BYGer. Click here for more information about BYG. YouthQuake is the NC Synod event for 3rd through 5th graders. Each fall we join other youth around NC for music, worship, fellowship, devotions, and fun. 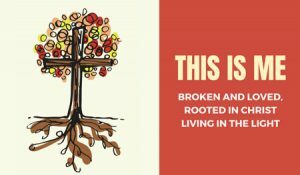 The LYO in the North Carolina Synod is open to all youth in grades 6-12. Once a year Lutheran youth across North Carolina gather for an assembly to spend time with each other. They join in small groups to build their relationships in Christ. The youth worship, sing, and study together throughout the weekend. Click here for more information about the LYO Assembly. If you would like to get more information about any of these youth opportunities, please contact Brooke Watson-Summerour.